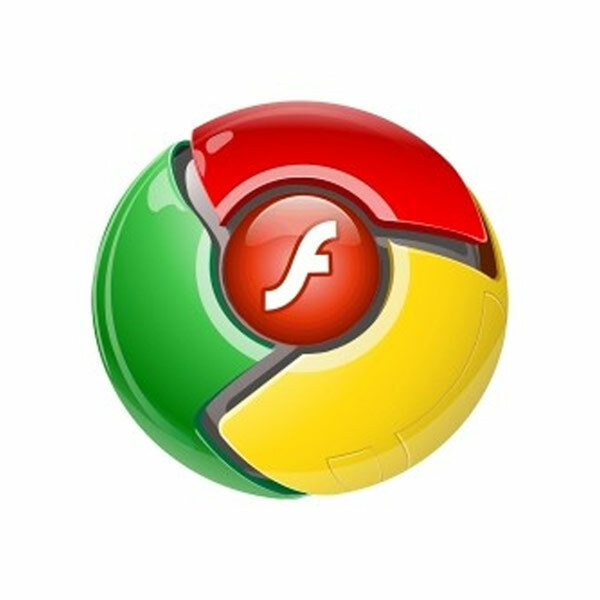 Google chrome users automatically upgraded by the new version with addtional sucurity and integrated fiash player. The main advantage is that the user need not download the automatic updates regularly. It automatically downloads the updates when the browser is in usage. So the users will benefit in several different ways from Chrome's integration of Adobe Systems. Browsers don't check Flash cookies or data storage when they tell users that their cookies and history have been deleted, because browser mechanisms don't usually integrate with plug-in mechanisms. With deeper integration of the two, users can potentially work in a concerted fashion to delete histories and cookies. Adobe's collaboration with Google on Flash also extends to Android-powered mobile devices, with both companies seeing the benefits of working together to counter Apple's Flash ban on iPhones, iPads and the iPod touch. Though Apple CEO Steve Jobs has stressed his preference for HTML5, which can help improve experiences for text-based content, some analysts don't see HTML5 as a viable alternative to player-based technologies for designing rich, highly functional user experiences. Still, Google sees the merit of harnessing the power of HTML5 in a browser that also fully integrates Flash. For example, Google's Chrome development team has been working to incorporate a number of HTML5 features into Chrome, such as geolocation APIs, app cache, web sockets, and file drag and drop.